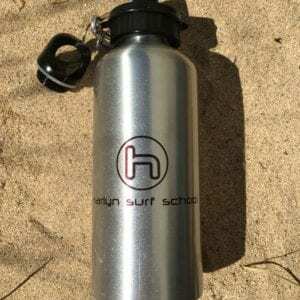 Check out our Harlyn Surf School surfwear essentials kit below! 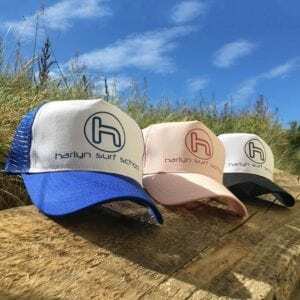 This years must-have, branded ‘robie’ is back in stock in both Navy & Pink, in child and adult sizes. 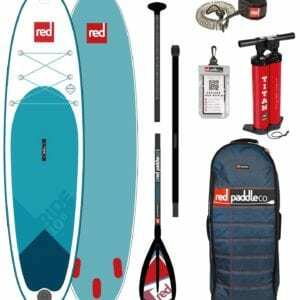 If you’re considering purchasing a Stand Up Paddleboard, then give us a call to discuss the best options for you.